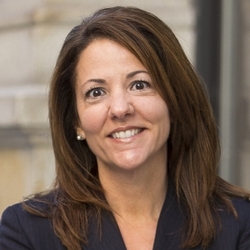 In her position as Firm Administrator, Kimberley McCarron oversees the administration and daily operations of the Boston, Providence and Portsmouth offices. She brings over 20 years of administrative experience to her role, including human resources, benefits administration, employee relations and personnel management, performance management, office operations, hiring, insurance administration, financial accounting, and facilities management. Kim has been an active member of the National and local Boston Chapter of the Association of Legal Administrators (ALA) since 1999. During that time, Kim joined the Boston Chapter ALA Board and served two terms as the VP of Membership and two terms on the Executive Board as the Secretary. During her time on the board, Kim was the First Place ALA National Award Winner (Large Chapter) for her submission on recruitment and retention, "Strength in Numbers." Kim was also a two-time Second Place ALA National Award Winner (Large Chapter) for her membership brochure submission, "Connections to Legal Management Success." 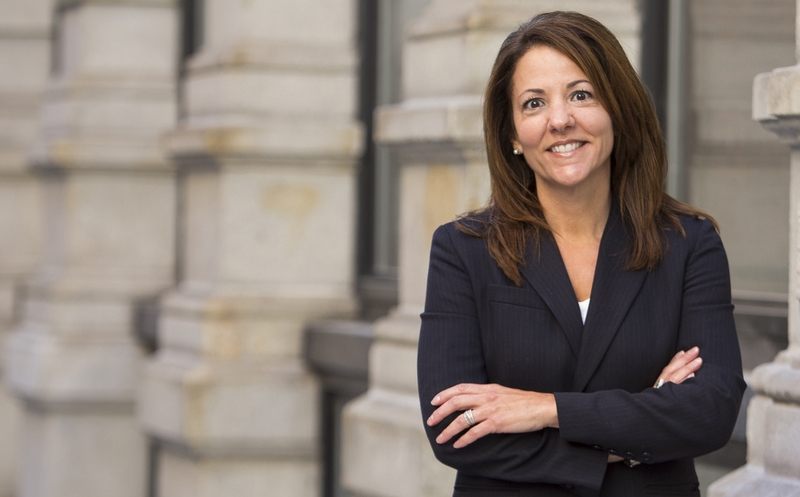 Kim also served as Moderator for the Chapter’s Small Firm Roundtable Group for multiple years and Co-Chaired the Chapter’s Second Annual One Day Conference. In addition to her prior board participation, Kim has remained very active over the years volunteering her time in the Chapter’s many committees, and also at many of the charitable events sponsored and supported by the Boston Chapter ALA. Kim is also an active member of the Society for Human Resources Management (SHRM).